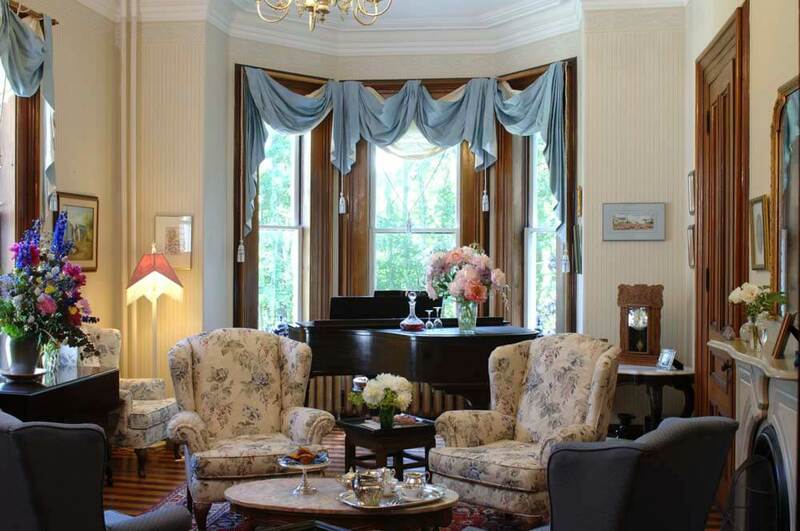 Located on the Evangeline Trail in the historic Annapolis Royal, The Queen Anne Inn offers fine bed & breakfast accommodation in a beautiful Victorian mansion set amongst stately Elm and Maple trees. 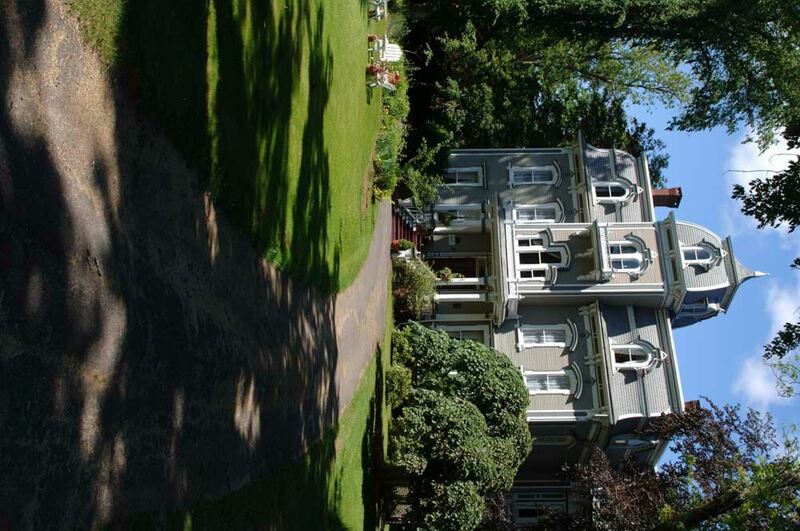 Private estate is just minutes from the town center. There are ten guest rooms in the main building and 2 two-bedroom suites in the Carriage House located directly behind the main house. 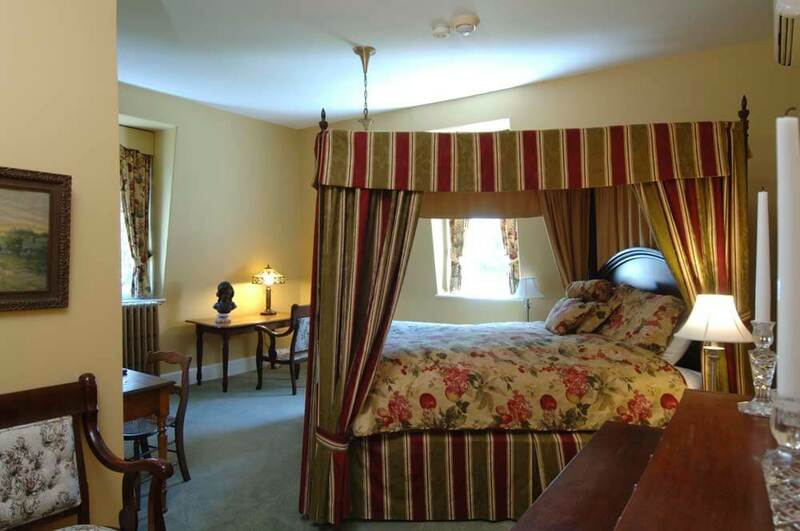 All rooms are climate controlled and furnished with period antiques. Several are equipped with Jacuzzi baths. The property serves dinners five nights a week, Wednesday to Sunday. Enjoy a varied menu, influenced by culinary experiences of the world. Atlantic seafood is a specialty. Weather permitting, dinners are served on the deck every weekend throughout the summer. Please note dinner reservations are recommended.